All training materials and transportation to and from client homes. Comprehensive manuals that cover redesign, home staging, business basics and marketing strategies. Learn through classroom sessions, visual aids, student participation AND actual hands on design experience in 3 client’s homes. Breakfast snack and lunch each training day. 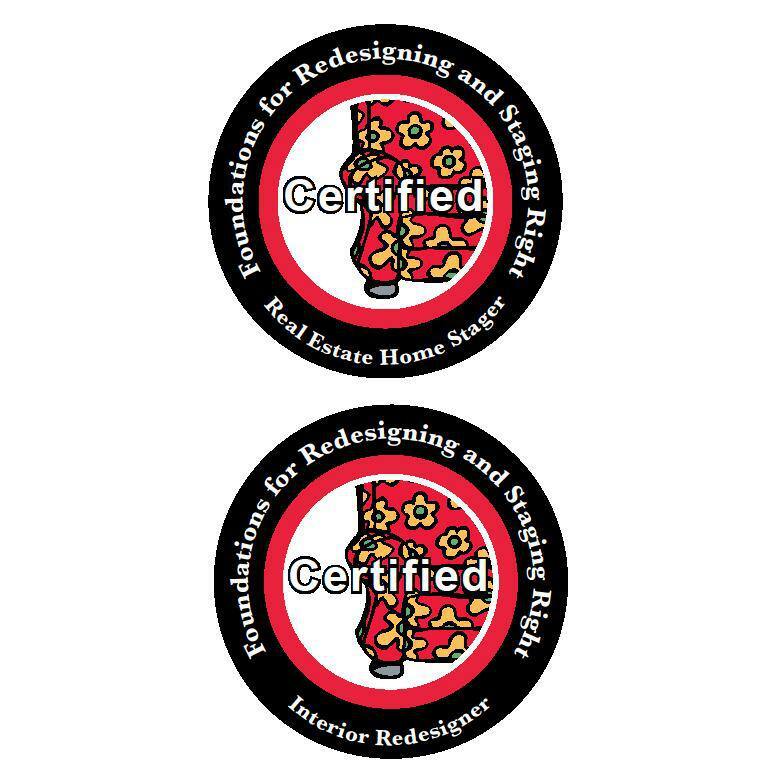 Upon completion of the 5-day program, students will earn two FRSR Certifications: FRSR Certified Interior Redesigner and FRSR Certified Real Estate Home Stager. All 5 day graduates earn Free Professional membership for the first year in ADE (Association of Design Education). 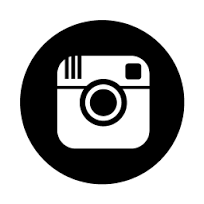 All training provided in the Philadelphia, Pennsylvania area and a maximum of six students allowed per class. Does not include travel expense or overnight accommodations. Tuition: $2,500, a deposit of $500 will reserve your spot in the class. The remaining $2,000 is due two weeks prior to the first day of class. Call Debbie 610.955.8202 if paying by check. Click Here to view the Certified 5-Day Interior Redesign & Home Staging Training Program Class Agenda. Please note: All sales are final. If an emergency arises and you need to cancel at any time, the paid class fee will be applied toward a future class with Redesign Right, LLC. Paid fees may be carried over six months after the original reserved class date and will be forfeited after the expired time.